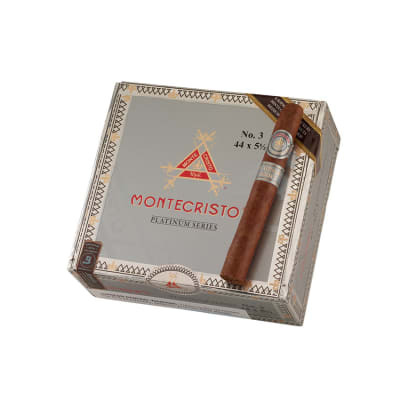 Montecristo Platinum #3 cigars present a rich-tasting departure from the ordinary by using a 3-nation long-filler blend rolled in a naturally sweet Mexican San Andres wrapper. 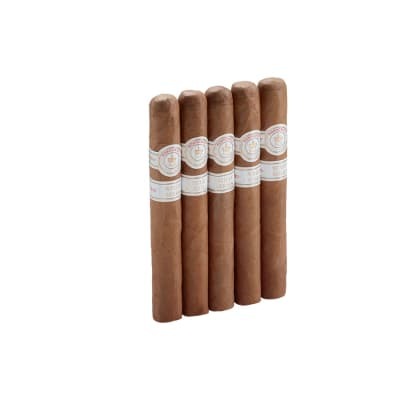 Expect all that superb Montecristo smoothness and balance as earthy-spicy flavors abound from end-to-end. Order yours now. I need to get some more of these! Outstanding smoke for the price. Shared with other smokers who thought they were great. 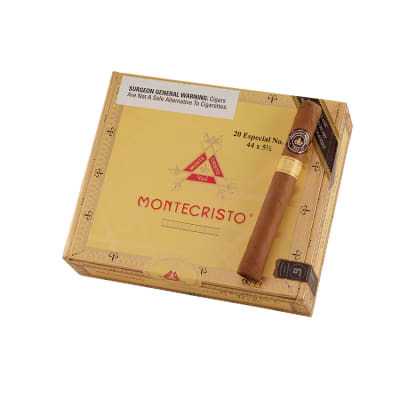 First time smoking the Montecristo Platinum #3 Single Cigar. 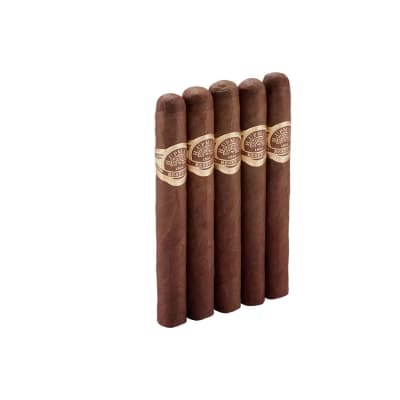 I being a newbie tend to stick with the more mild cigars but was interested in stepping up to the medium bodied cigars. It was a rich smoke with a light leathery flavor. The more I puffed, the better the white clouds of smoke got. Although it seemed to burn unevenly and had and inconsistent looking ash, overall I did enjoy this smoke and I would recommend trying this cigar. 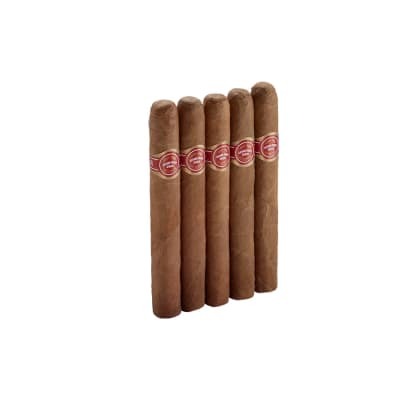 Being fairly new to cigars, I tried this Corona based on the reviews. The week before, I tried the Monte White Corona(tube), and the Platinum was better! Very smooth with a great draw and great taste. I puffed on it while I grilled T-bones, and might have overcooked my steak while enjoying this one! You can't beat it for the price.